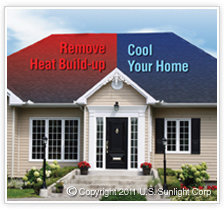 Ventilate your attic with free, clean, abundant solar energy. 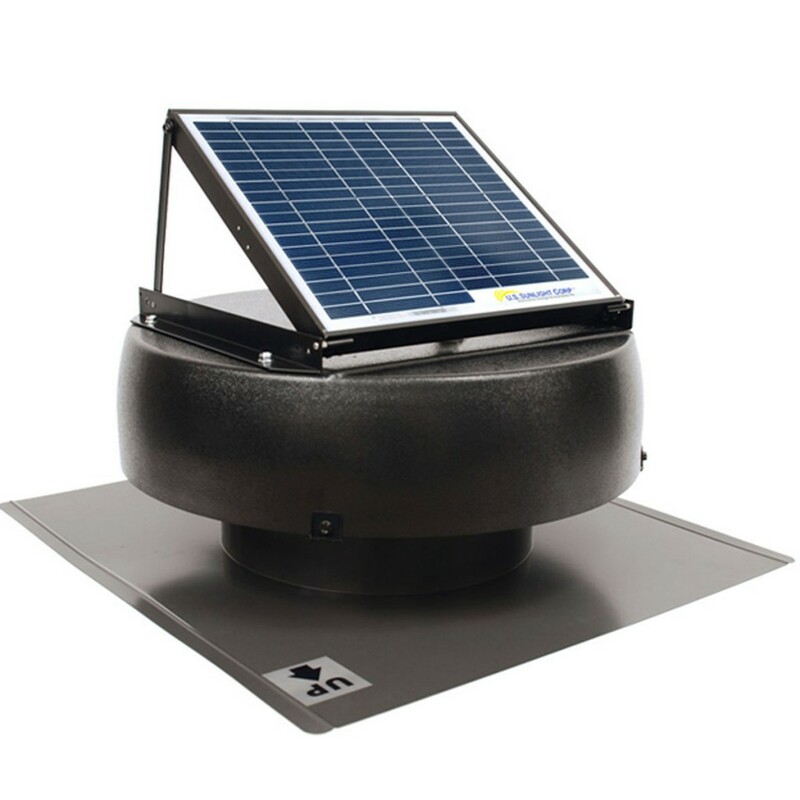 Our line of Solar Attic Fans provide the active ve ntilation your attic needs to reduce the heat build-up that could reach temperatures of 160F and higher. 43% of air conditioning design load is based on high attic temperatures and it’s this heat build-up that can overheat your air conditioning ductwork and raise the temperatures in your home’s living spaces. 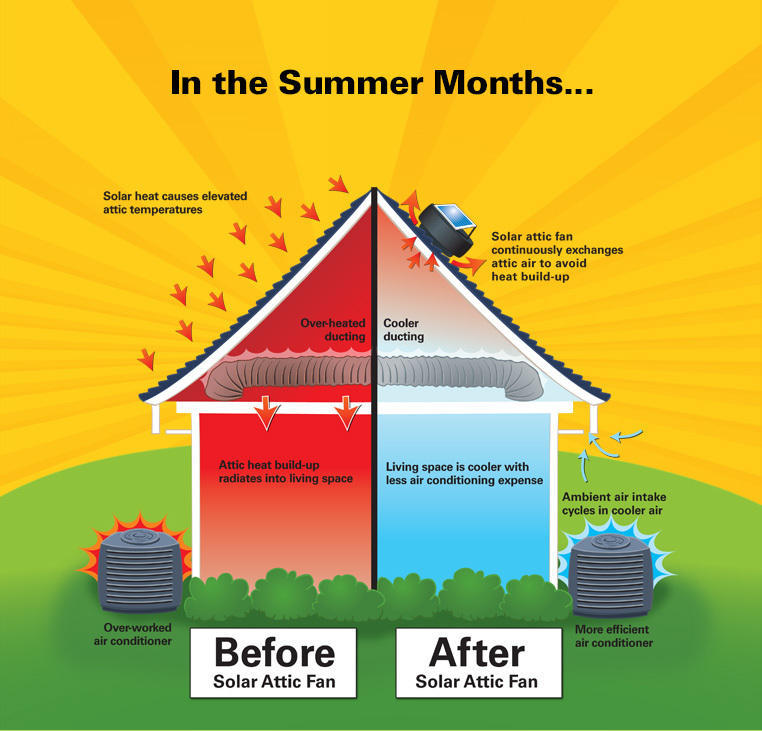 The Solar Attic Fan pays for itself quickly with a reduced strain on your air conditioner, a 30% Federal Tax Credit and extending your roof life up to 10%. 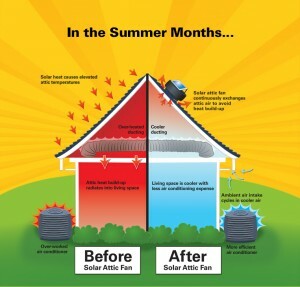 Adding a Solar Attic Fan provides active circulation and improved airflow to effectively ventilate your attic space and lower the temperature – giving you a cooler house and a more comfortable living environment!. 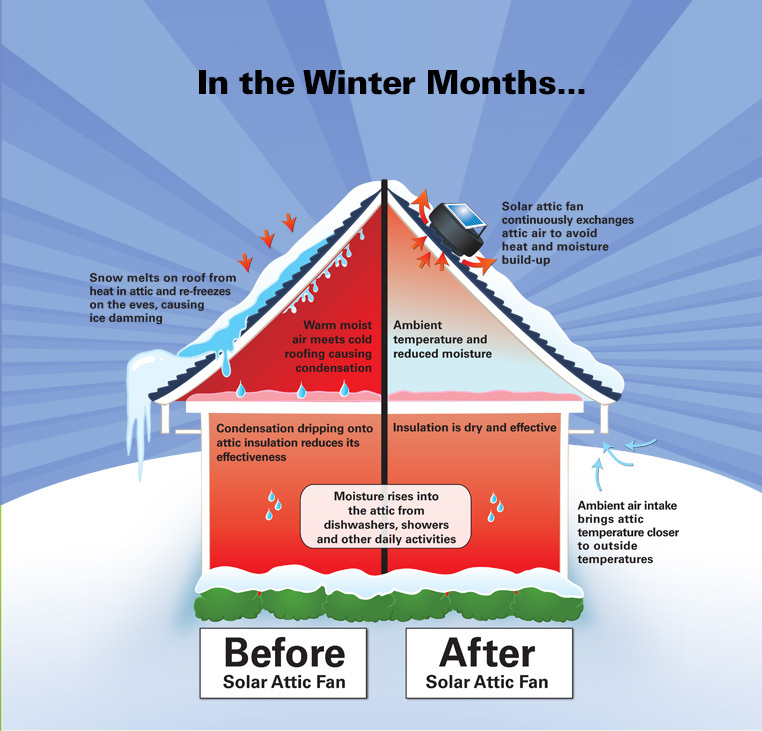 Installing a Solar Attic Fan will help remove the heat build-up in your attic and bring your attic’s temper ature down closer to the ambient outside temperature. 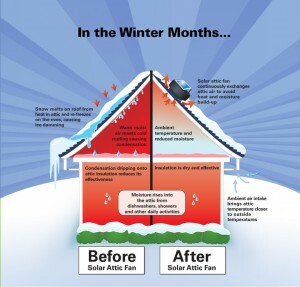 The reduction in attic temperature will also benefit homeowners by preserving and extending the life of the roofing and attic construction materials. Additionally, hot air in your attic can then heat the metal exterior of your HVAC ductwork and consequently heat the air passing through it, causing your air conditioner to work even harder. If you have a tile roof, the Solar Powered All Purpose Ventilator is the perfect solution for ventilating your attic. 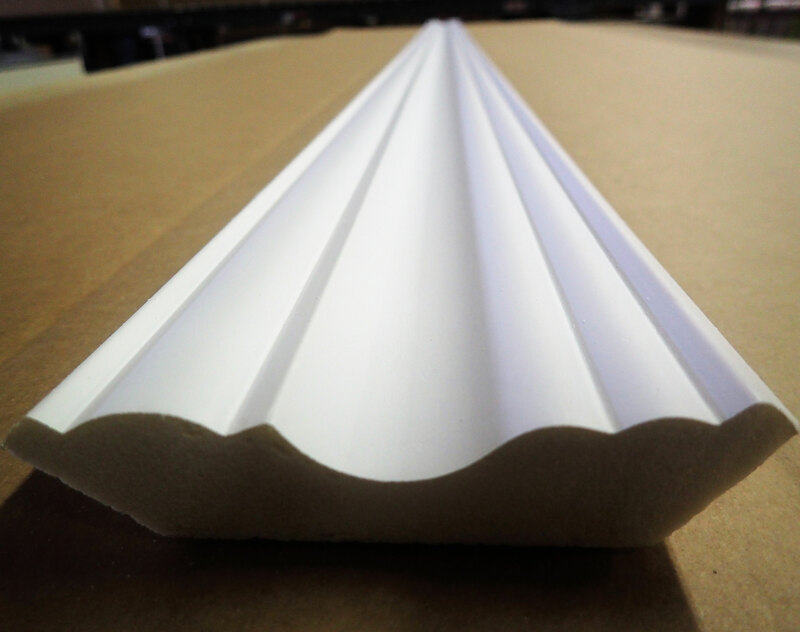 It installs inside your attic behind an existing vent and requires no cutting of your roof or tiles. 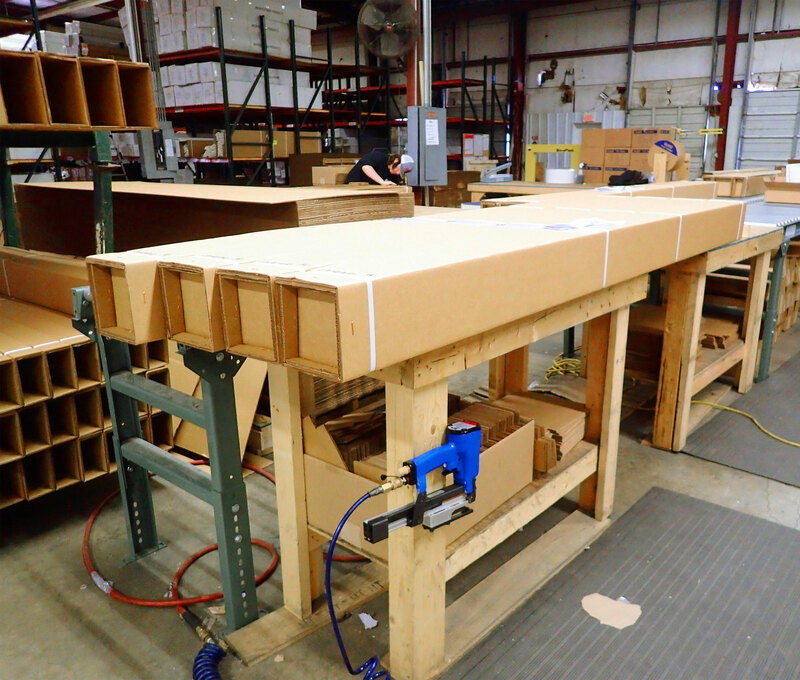 With the extension of the All Purpose Ventilator product line to include the 1015APV, the options include ventilating up to 1,250 sq/ft or 1,900 sq/ft with a single fan. The Solar Controller allows you to power your solar attic fan with free, abundant solar power when you need it most while also giving you the option to run your fan after sunset using only a small amount of house electricity—all without the noise and operating expense of an outdated traditional electric attic fan. When there is no sunlight available to power the fan and the Solar Controller has the optional house power connection enabled, the Solar Controller will cycle house electricity for 8 minutes every half-hour in order to power the fan. This will allow your attic temperature to continue to drop after sunset and help remove the hot, stagnant air that can buildup on those warm, summer evenings. The Solar Controller also includes temperature and humidity sensors which enable the fan to intelligently run at the most optimal times to reduce attic temperature and moisture. It also helps prolong the life of your fan by shutting off the motor when conditions are stable and attic ventilation is not necessary. Solar Attic Fans are now available on here https://www.architecturaldepot.com/attic-fans.html.